Figure out who you want to be and what you really want to do - using the Take time to BE YOU 4-step guided practice. "I really enjoyed the sessions with Carolina, she is a great person and a wonderful coach. I would definitely recommend to follow her program, it made a big difference for me and helped me see my life as a mother in a different point of view. I liked her way of giving different tools so you can find which one is the best for you, and I am sure I will be using a lot of what I learned in the future." Hi ladies, my name is Carolina Herrera. 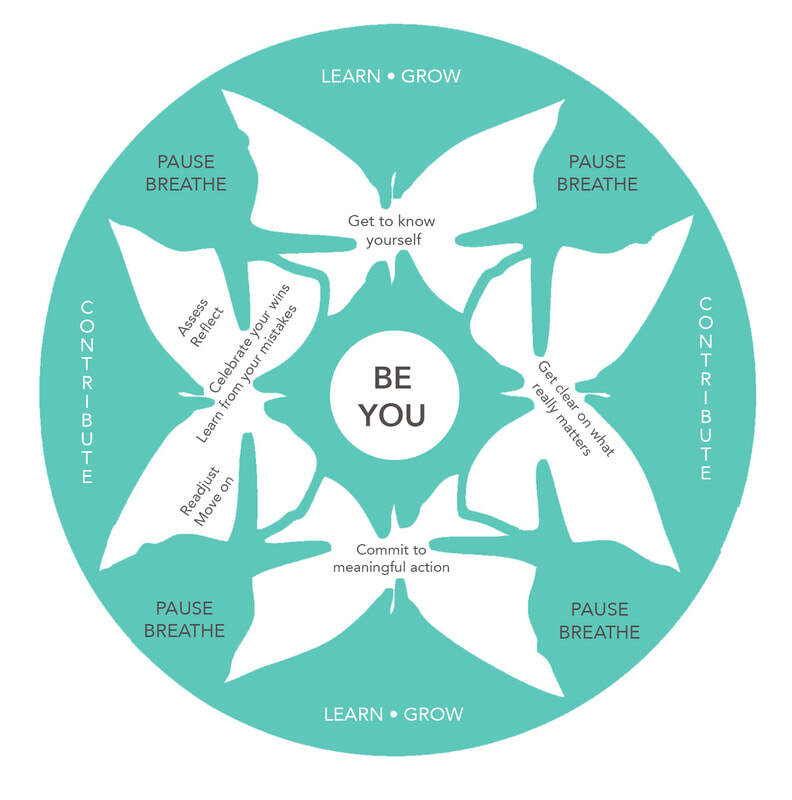 ​I created the Take time to BE YOU practice: a 4-step guided practice designed to help women reconnect with their spark, live more authentic and meaningful lives. "I believe life is a gift. It's too short and precious to waste it doing what other people think you should instead of what you really want to. And living filled with regrets of what you didn't do or didn't become. Also, as a mother, it's easy to get lost in the routine of life. Often putting our needs and aspirations aside to focus on our children, we end up losing sight of the person we really wanted to be." Because of this I created the Take time to BE YOU practice. A simple but powerful 4-step practice that helped me find myself and has empowered me to live a more authentic and fulfilling life. I've spent the last 5 years living this practice and the last 3 researching the elements that make it work so that I could share it with you. Now, click here if you are ready to rediscover the real you and focus on what's really important to you.